A couple of weeks ago, I got a surprise mail from an unfamiliar address. Turned out, it was for Zooey. 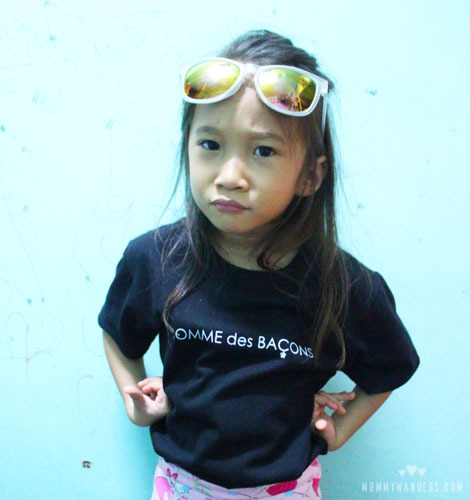 She got a cool tee from Dirty B, a streetwear brand for babies and kids, 6 months up to 10 years old. 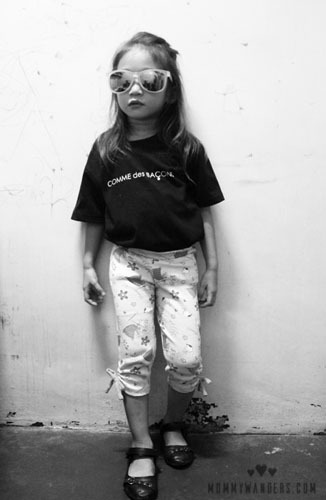 Zooey really liked this tee. 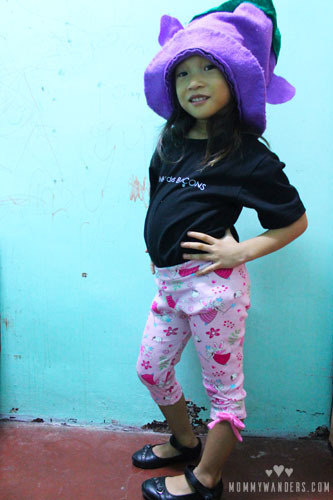 She’s already worn it on several occasions, but it was just last week that we finally had the time to do a quick “photoshoot”. Inspired from my last post, Beauty in Monochrome, and to match Dirty B’s Instagram theme, I tried to set the shots in monochrome. Here, she requested to pose as “Inside Out” characters..
Want one for your kiddo? Check out some of Dirty B funky collection. They ship worldwide. 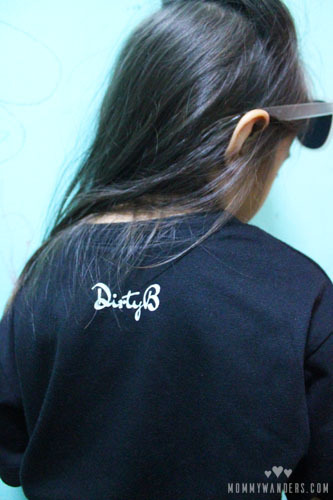 For Dirty B’s latest updates, visit their Online Shop, Facebook Page, and Instagram. We have the Badass shirt for my little one! I love the in your face style of Dirty B! Nice!! 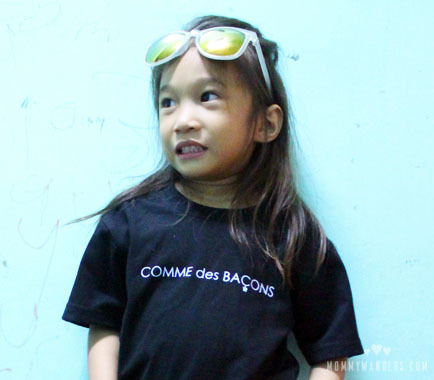 Ang witty pero very fashionable! May adult version ba nyan? Haha! 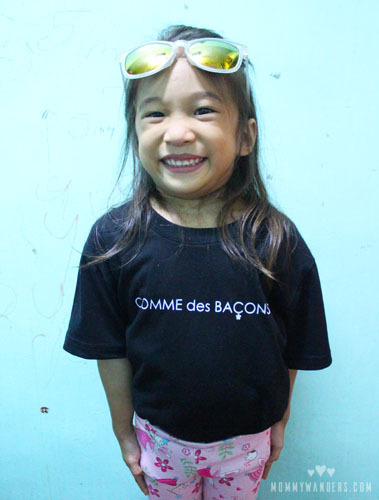 I love kids clothing that are not so childish and all pinks and flowers. These are really cool shirts! 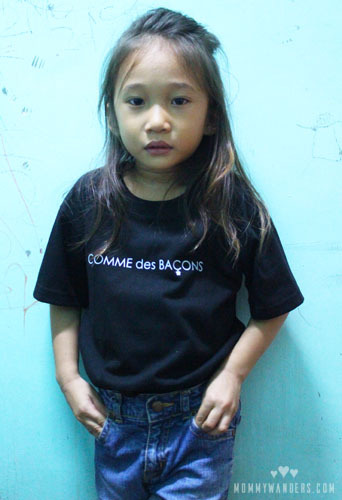 am not sure which is cooler: the black statement shirt or the kid rocking it!